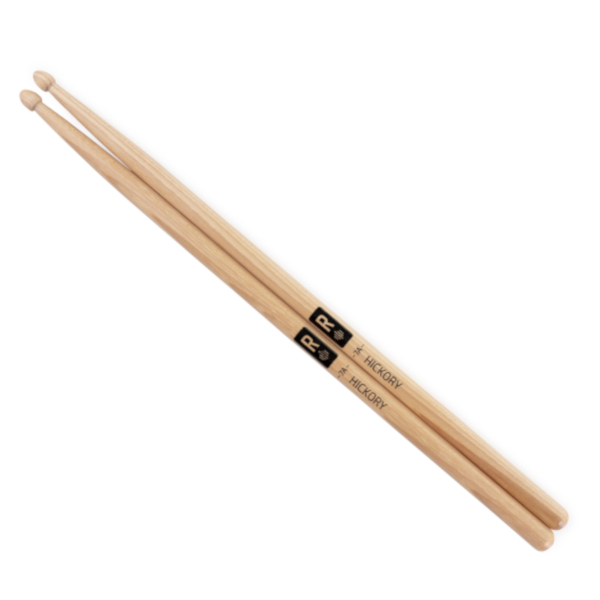 Discover a new way to learn how to play drums ! 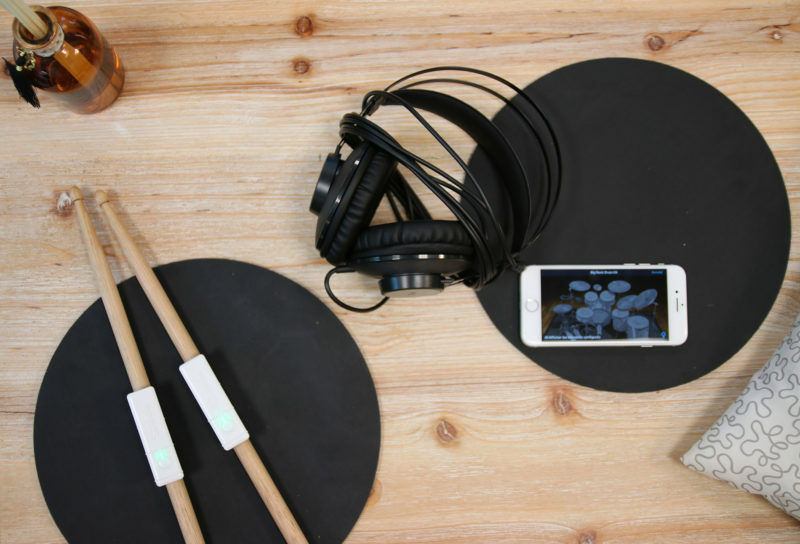 With Senstroke sensors, play drums anywhere on any surface. 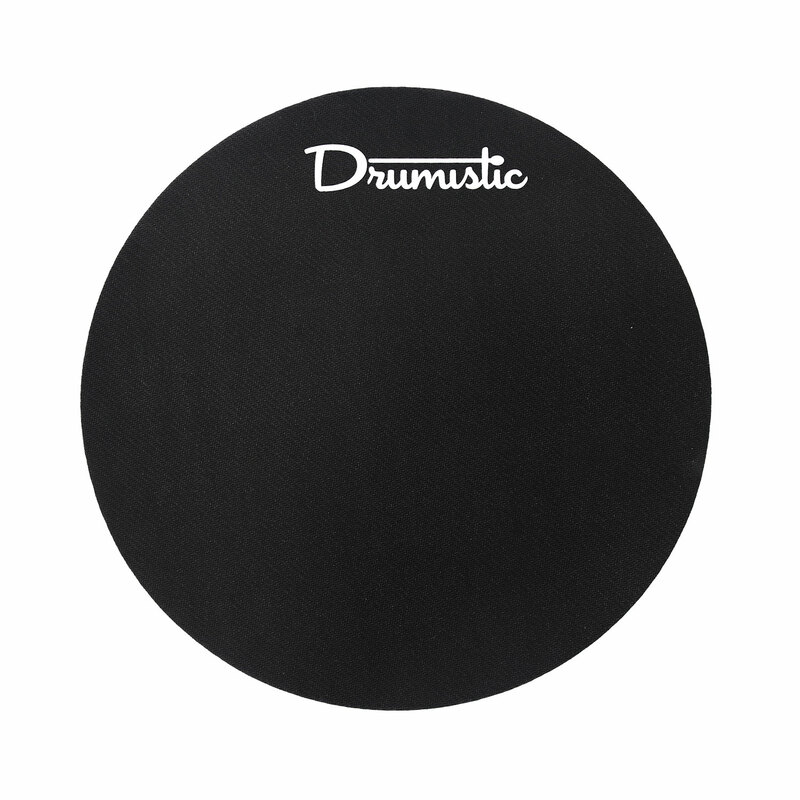 Enjoy a brand new revolutionary technology and play drums without disturbing your surroundings. 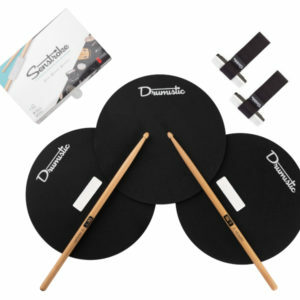 This pack is ideal for beginners, young and old, who want to learn about a real musical instrument. 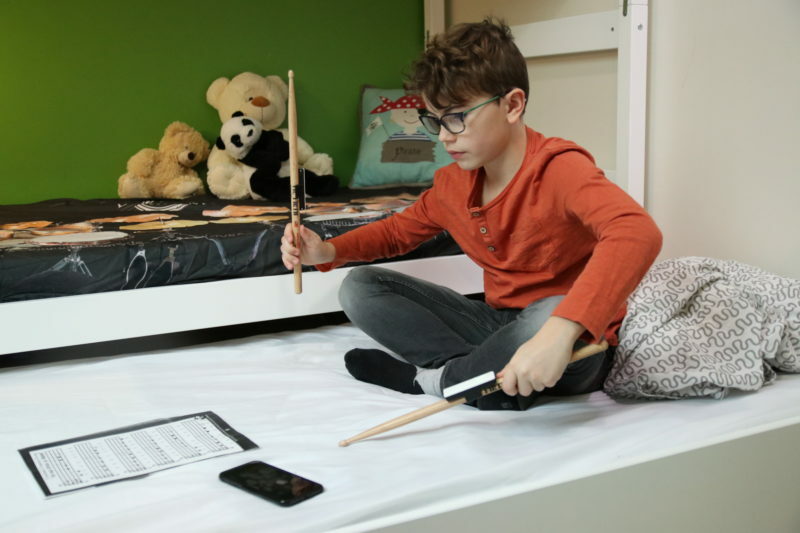 From the musical awakening to the beginner or experienced drummer, through the child in search of a new hobby: discover the practice of a musical instrument in an intuitive and innovative way with the Senstroke beginner pack ! 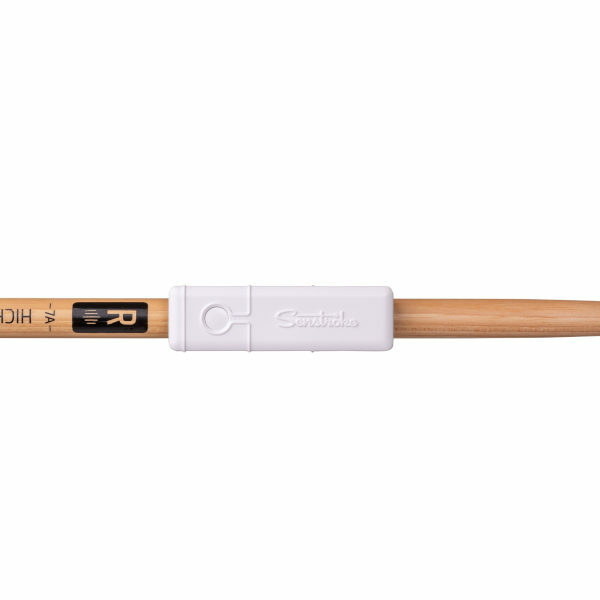 With the Senstroke beginner pack, discover the practice of drums in a simple and intuitive way: thanks to the sensors, play on any surface with a real realistic drum sound ! 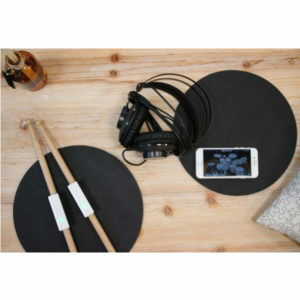 Everyone knows that drums are a noisy and cumbersome instrument: with Senstroke, play drums anywhere in complete silence ! 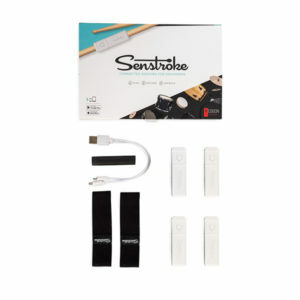 Senstroke is a simple solution that allows you to transform any part of your environment into a drum kit. All you need is to connect your Bluetooth sensors to your smartphone or tablet, configure your playing environment, and have fun ! All you have to do is connect the sensors to your smartphone or tablet, and you’re done ! 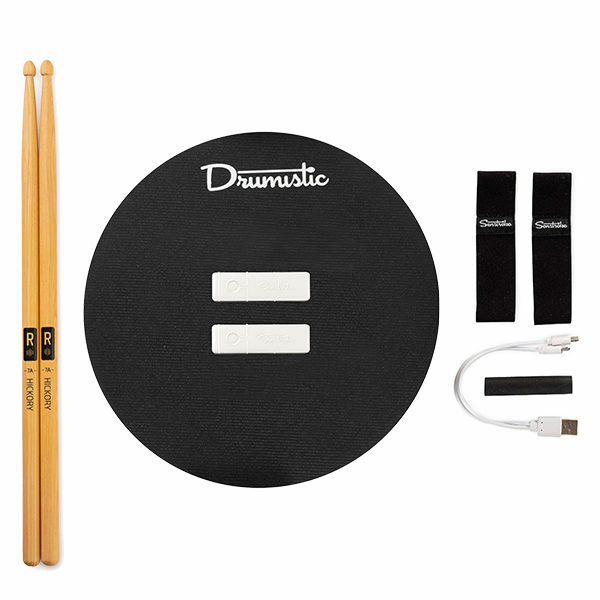 Note: This pack allows you to attach a sensor to each drumstick. 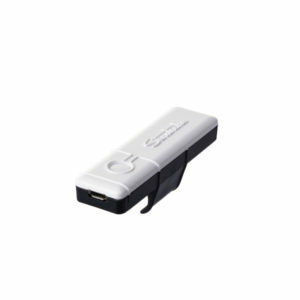 To be able to play with the feet, it is necessary to have 4 Senstroke sensors.